Goodwill of Central Iowa will expand its mission of assisting individuals with barriers in their employment journey with new services in Story, Marshall and Tama Counties. 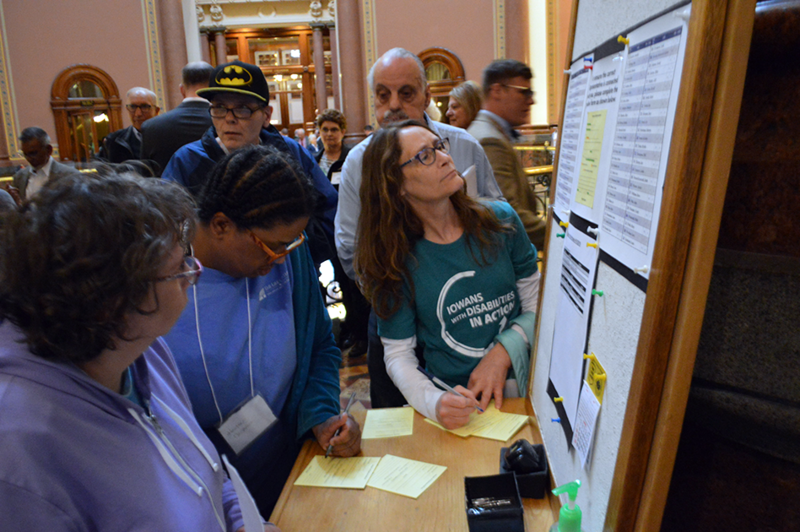 The non-profit will offer its supported employment services to individuals receiving support from Medicaid, Iowa Vocational Rehabilitation Services (IVRS) or the county as it relates to job development or job coaching. Goodwill of Central Iowa’s supported employment services are designed to provide personalized assistance to individuals with disabilities. Independence is encouraged by helping job seekers get the skills necessary to find and maintain employment in the community while focusing on individual strengths. 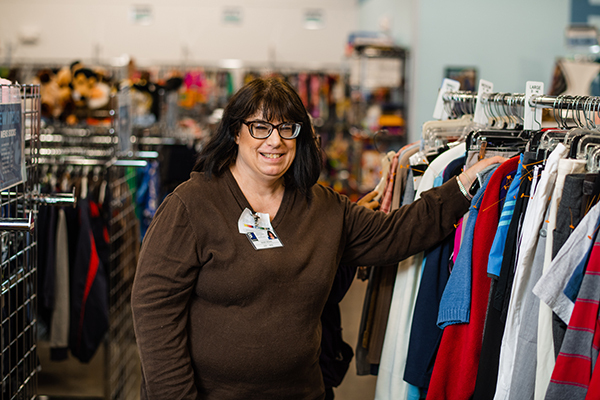 Through job coaching and hands-on training, Goodwill works with participants to understand their abilities and determine which jobs will allow those to shine. As a member of the Polk County Health Services Community Employment Outcomes Network, in 2017, Goodwill of Central Iowa was recognized as the largest provider in the network, with a 30 percent increase in individuals served last year. The non-profit continued to lead in the shortest amount of time a participant was in job development, placed the largest number of participants with disabilities in employment, and saw a 97 percent satisfaction rate. Goodwill of Central Iowa is currently recruiting team members to expand this service delivery. Career specialist, job coach and supported employment coordinator positions are now available for application on the organization’s website. Goodwill’s goal is to fill these roles in the next month and begin offering services in November once all employees have been onboarded. This expansion is initially being funded by the Goodwill of Central Iowa Foundation. 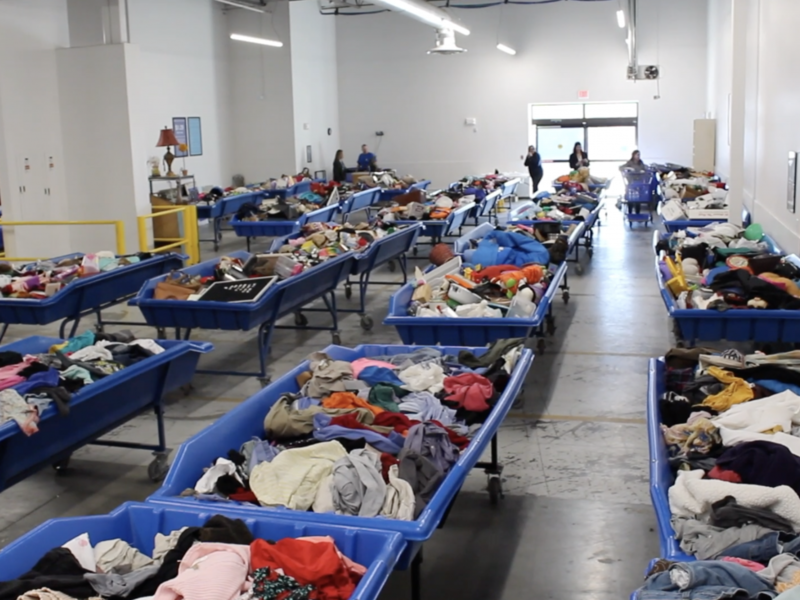 Additional support will come from the social enterprise’s thrift stores, where 85 cents of every dollar earned in revenue goes to support skills training and programs such as this. Individuals, corporate or community partners who would like to contribute a monetary donation can do so through the Goodwill website. 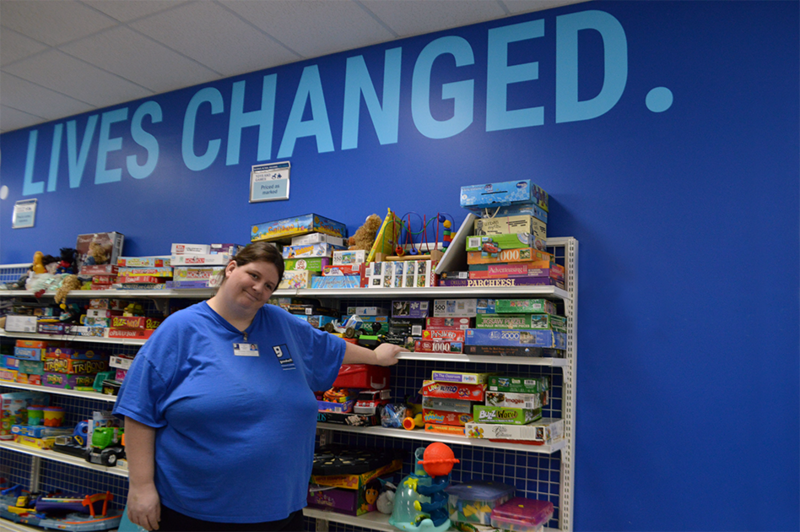 Goodwill of Central Iowa is a social enterprise, using a donated goods retail infrastructure from 19 stores to fund services improving the quality of life for anyone facing a barrier across its 22-county region. Through workforce development programs, the organization is dedicated to inspiring all individuals to achieve independence through meaningful employment, believing that by improving lives, we improve our communities. These efforts contribute to an improved social and environmental outcome, impacting the global community at large. Learn more about Goodwill of Central through our website, Facebook, Instagram, Twitteror LinkedIn.